On the night of June 17, five men wearing rubber gloves, their pockets packed with $100 bills collected by President Nixon’s reelection committee, were caught rifling Democratic Party headquarters in the Watergate office complex. Four of the five men were from Miami. 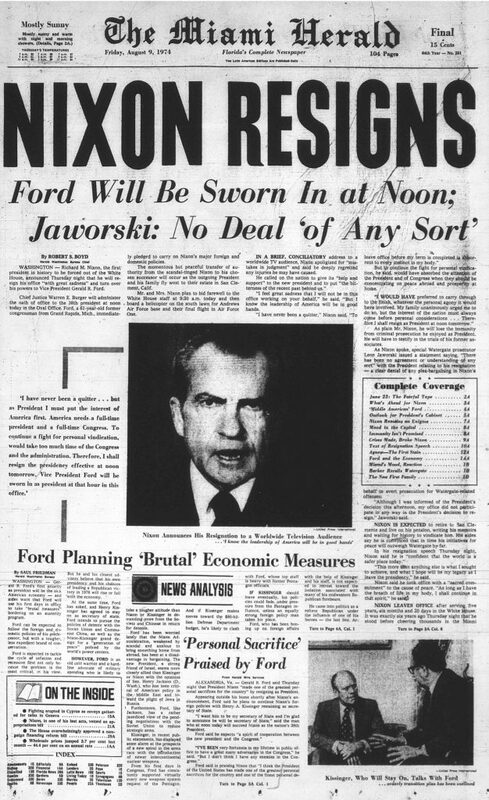 For the next 783 days, until Nixon resigned on Aug. 9, 1974, one horrifying surprise after another tumbled out of the Pandora’s box that came to be known as Watergate. Secret tapes, blackmail, hush-money, cover-up, obstruction of justice — the list of high crimes and misdemeanors seemed to have no bottom. Stripped of fake ID, surgical gloves and pencil-thin flashlight, Bernard Barker, World War II hero and Bay of Pigs veteran, sat in a cell at the Washington, D.C., police headquarters. It was June 17, 1972, and he was now called a burglar. A Watergate burglar. 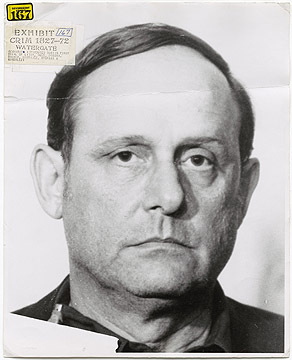 Just a few hours before, Barker and four other men — three of them from Miami — had been arrested at the headquarters of the Democratic National Committee in the Watergate complex. They were wearing suits stuffed with bugging devices and $2,293 for expenses. Most unusual garb for burglars. They were men with a cause. Three Cuban exiles and an Italian-American who for years had been part of the Cuban fight: Bernard Barker, 55, realtor and broker. Rolando Eugenio Martinez, 49, realtor. Virgilio Gonzalez, 47, locksmith. Frank Sturgis, 47, soldier of fortune. They had been ordered to photograph all documents; to bug all phones in the office. They had been told by CIA men that Democratic presidential hopeful George McGovern was receiving money from Castro and Ho Chi Minh. And they were looking for proof. It wasn’t the first time Washington asked for their help. 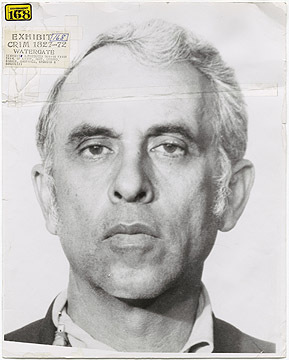 In September of 1971, Barker, Martinez and another Cuban named Felipe De Diego, led by longtime CIA man Howard Hunt and Gordon Liddy, finance counsel to the Committee to Re-Elect the President (CREEP), broke into the office of Daniel Ellsberg’s psychiatrist looking for information that would help indict Ellsberg for releasing the Pentagon papers. 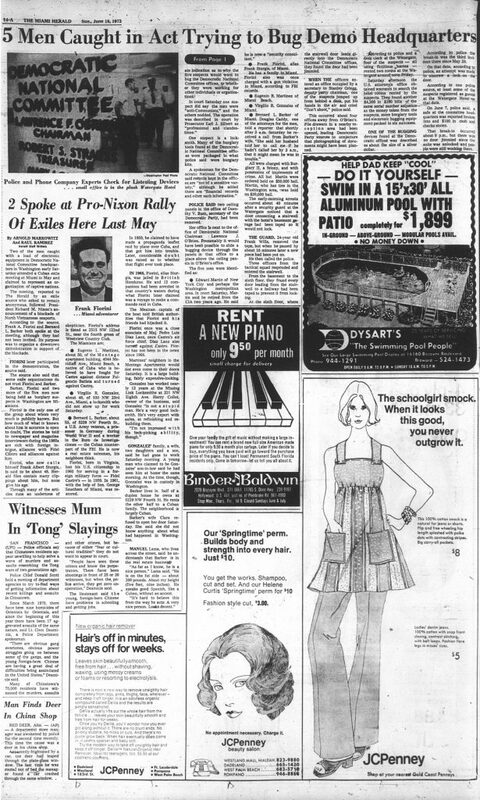 In May of 1972, the Miamians were again recruited. This time, Barker, Martinez, Gonzalez, Sturgis, De Diego and five other Cubans — among them a book publisher named Reinaldo Pico and a contractor named Hiram Gonzalez — went to Washington to break up an anti-war demonstration on the steps of the Capitol, as the body of FBI director J. Edgar Hoover lay inside. And, finally, there were the Watergate break-ins. On Memorial Day, after two unsuccessful attempts, Barker, Martinez, Gonzalez, Sturgis and James McCord, security coordinator of CREEP, took pictures and planted wiretaps while De Diego and Pico stood guard outside. A few days later, the bugs needed to be repaired. So they went back. This time, without De Diego and Pico. Here are the stories of the Miami men who, propelled by their zeal and those who played upon it, found themselves convicted of betraying the same government that sought their help. 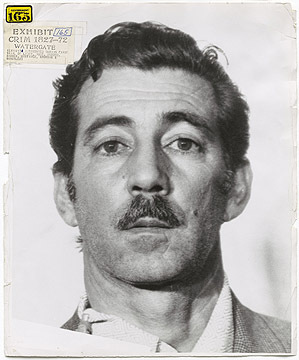 “Macho” Barker, as those who know him call him, was born in Havana, of a Cuban mother and an American father. He lived in a northwestern seashore town, Mariel. He speaks both languages without the trace of an accent. At 75 and retired, he lives in West Dade with Margarita, his wife of 2 1/2 years. Margarita was an early love. They fell in love as students in Cuba. But World War II separated them, when Barker, the first Cuban to volunteer for the war, left the island. He spent 16 months as a prisoner of war when his plane was shot down over Germany. Before Castro came to power, Barker says, he was recruited by the CIA, where he worked for seven years. Then, like thousands of Cubans, he came to Miami. He got a job managing a parking garage. In 1961, he was one of the Bay of Pigs organizers. That’s when he met Howard Hunt. So, when Hunt asked him for help, Barker thought this time he had found the government support the Cubans had been longing for. Hunt was calling from the White House, where he had an office and a job as a consultant. “And then he tells me, ‘This would put us in a situation in which we can later ask for help for the freedom of Cuba.’ He was putting himself in our place, as if he were a Cuban,” Barker adds. “To me, Hunt’s words meant that he was making a promise to do everything possible for the freedom of Cuba. In jail, where Barker spent 13 months, he decided to go back to school. In 1978, he graduated from FIU with a bachelor’s degree in engineering, the career he had intended to pursue when he left Cuba for the war. At the same time, Margarita was also finishing her bachelor’s in education. The two met again after 44 years. She was a widow; he was getting a divorce. They married quickly. One other thing. Barker really hates to be called a burglar. 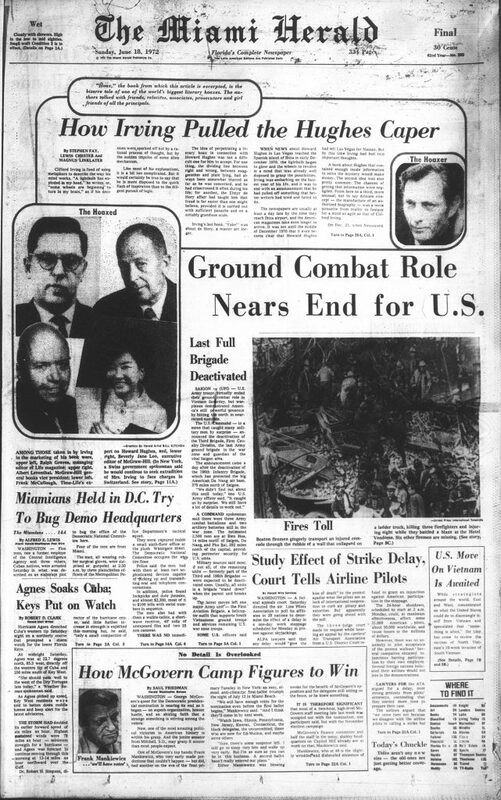 At one point during the Watergate investigation, Sen. Howard Baker asked Martinez what he thought of what was happening to the U.S. government and if he had analyzed the significance of his actions. “If you don’t know, how am I going to know? I am just a Cuban from Artemisa,” Martinez recalls. Martinez had his first lesson in politics during the government of Gerardo Machado, in the early ’30s. The rural police showed up at a political rally in his town and from their horses used machetes on peaceful activists. His neighbor was killed that night. He fought against Machado. Then, against Fulgencio Batista. And, eventually, against Fidel Castro, whom Martinez and hundreds of other young men and women had helped bring to power in 1959. 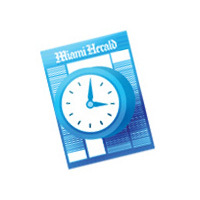 That same year, he returned to Cuba from exile in Mexico, but by December, Martinez was one more Cuban exile in Miami. Martinez is a veteran of many missions to Cuba — getting in and out of the island to foment counterrevolutionary activities was his expertise. He says he never kept count, but during the Watergate years it was revealed he had participated in 354 missions to Cuba from 1960 to 1970, under the auspices of the CIA. Martinez said he wept when John F. Kennedy was assassinated. The only Watergate burglar to be pardoned later, Martinez works as a manager at Anthony Abraham Chevrolet. At 69 and the grandfather of eight, he is fit and strong. When Castro falls, he insists, he’d be the first to go back to Cuba. Who does he blame for Watergate and his 14 months in prison? In 1952, Gonzalez was already a political refugee. He arrived in Miami seeking refuge after Gen. Fulgencio Batista’s coup against Carlos Prio, Cuba’s last democratically elected president. Gonzalez was a member of Prio’s secret service. Like Martinez, Gonzalez also went back in 1959, hoping democracy had returned to Cuba. By April of the same year he was back in Miami, already conspiring against Castro. He bought a home in northwest Miami, where he still lives, and settled into his job as a locksmith. Then, one day Barker and Hunt asked him for help opening some doors. “I always thought that having a Republican government behind us would be great. The Democrats had already betrayed us at Bay of Pigs. So, what better way to get their help than helping them first?” he reasons. Gonzalez still believes that one day, proof will be found that McGovern had ties with Havana and Hanoi. Even after he served 14 months in jail for the burglary, Gonzalez continued opening Miami locks and programming downtown bank safes. Yet, he is proud of this country. His son was in the Army and the National Guard. And, when Castro falls, Gonzalez says he will stay in Miami. With his white guayabera, black hair combed back and gold cross dangling from his neck, few wouldn’t think him Cuban. 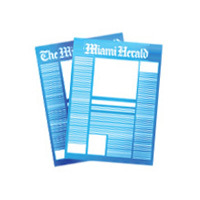 “It could be crazy Cubans,” said Howard Simons, the Washington Post’s then-managing editor, as a reason not to make the burglary the top story in his paper. 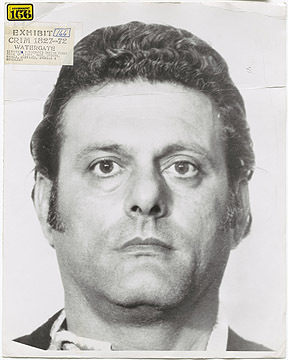 But Sturgis was really born in Virginia, to first generation Italian-Americans; his last name was Fiorini. When his mother remarried, he took his stepfather’s name and moved to Florida, where he met some Prio sympathizers. To spy on Castro for Prio’s men, he says, he joined Castro’s rebel forces in the mountains of Oriente, where he achieved the rank of colonel. When the rebels came down, Sturgis got a job with the new air force. Soon, he had to escape Cuba and came back to Miami. Because he fought with a foreign, enemy army, he lost his U.S. citizenship but quickly got it back. Sturgis belongs to a militant anti-Castro group and lives with his wife and 13-year-old daughter in South Dade. At 67, he looks young and fit and admits to coloring his hair jet black. He keeps an aura of mystery about his activities but is not shy about dropping hints of his latest exploits. In recent years, he says, he has traveled to Angola and Argentina to fight Communists. Sturgis says he also met with PLO leader Yasser Arafat two years ago in a secret mission. He has pictures of himself with Che Guevara in the Cuban mountains and with South African intelligence men somewhere in Angola. The man who recruited the Cubans and spent 33 months in prison for his role in Watergate, would not talk to The Herald. “Can you imagine 20 years?” he said when a reporter went to his house in Biscayne Park to interview him. Before he closed the door to the reporter, he said he had already said everything he was going to say about Watergate.